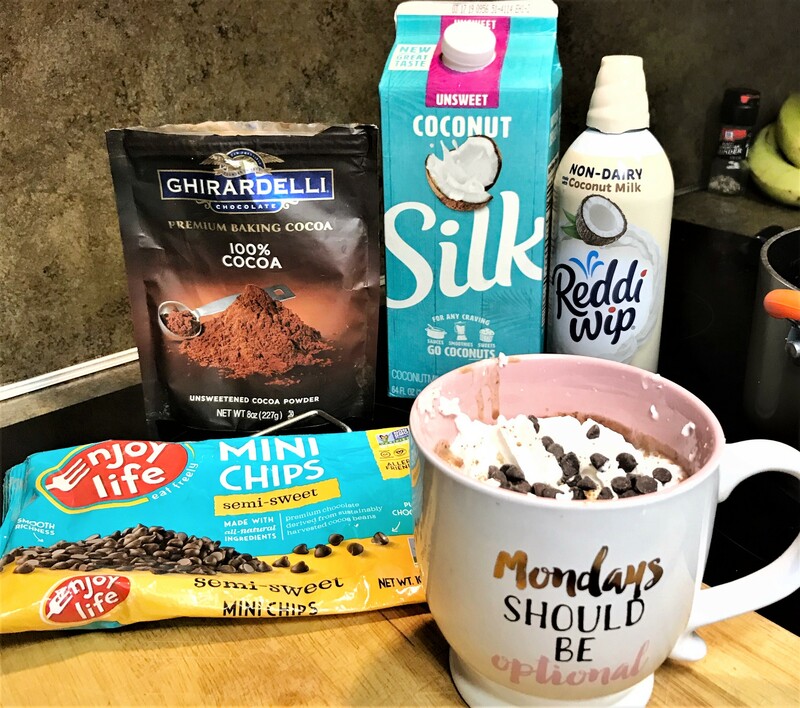 Who doesn't love a good cup of hot cocoa that's better than the dairy kind?! This is sweet tooth and vegan+non-vegan approved! 1. Heat the stove to medium, then pour the chocolate chips and melt them slightly. 2. Pour the coconut milk in and stir to mix the melted chocolate. 3. One the mixture is mixed, add the cocoa powder and whisk until everything is blended together. 4. Optional: add 1 tbsp of instant coffee or maple syrup for a different taste/fancier hot cocoa – it’s delicious. "Beauty & Style | CertClean’s Clean Beauty Awards"